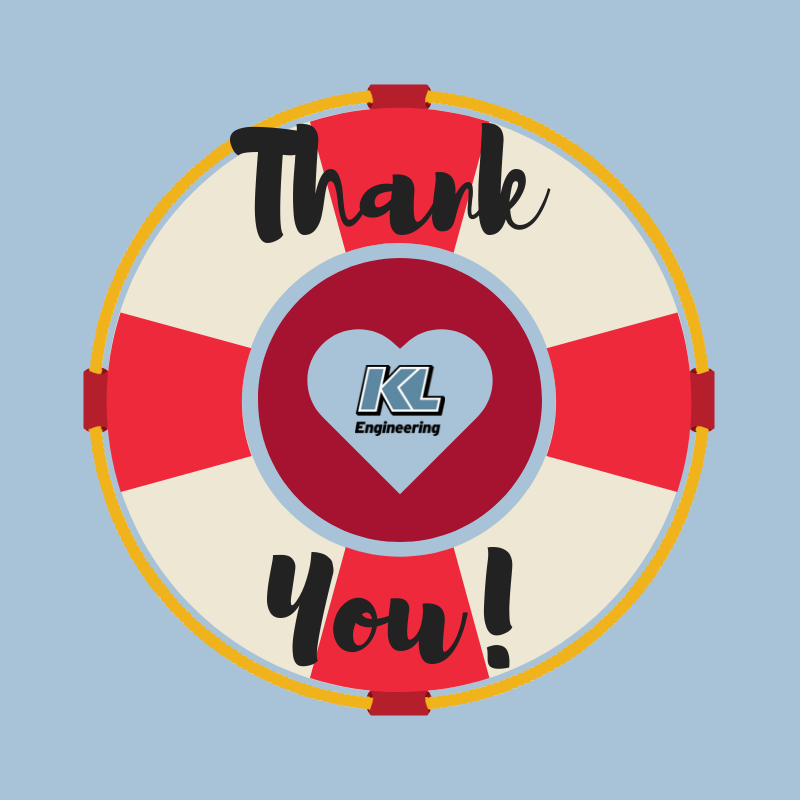 KL Life Savers – Thank You! Many thanks to our KL Life Savers! KL employees and friends donated 25 pints of blood yesterday at our blood drive. That’s enough to potentially save 75 lives! This entry was posted in News, People and tagged KL Engineering. KL Engineering is a woman-owned business providing professional services built around a core specialization in transportation engineering and an unwavering customer service ethic.